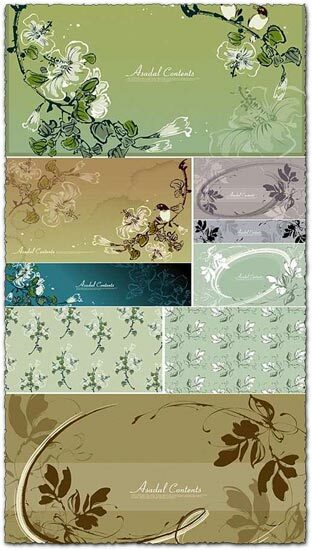 Unique in shape and colour, these high detailed vector flower banners collection can proove itself to be very useful when it comes to creating a site, a blog, or even a commercial banner. 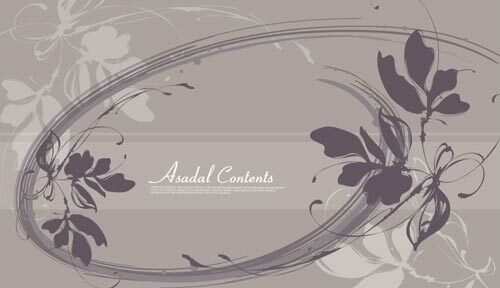 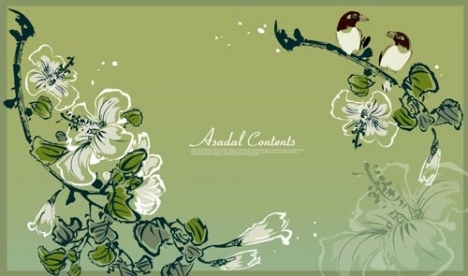 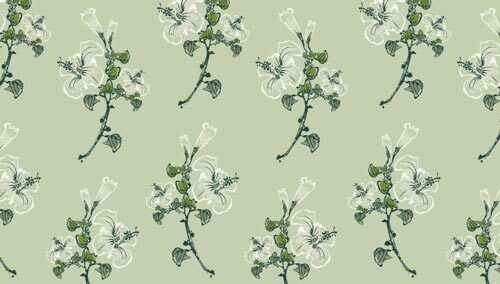 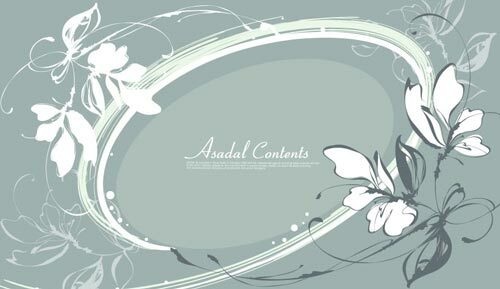 But for all it takes, these asadal style flower vector can also be used for posters or other commercial print-outs. 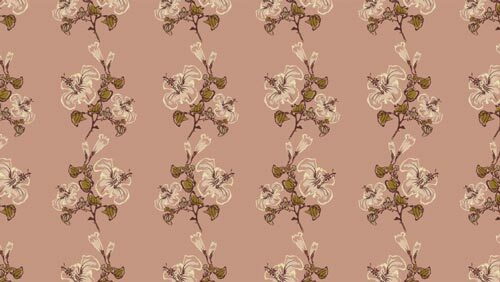 And because we like the best, we’re offering you not only a jpg style image but also an AI vector that is fully editable in Adobe Illustrator, Corel Draw or any other vector related software. 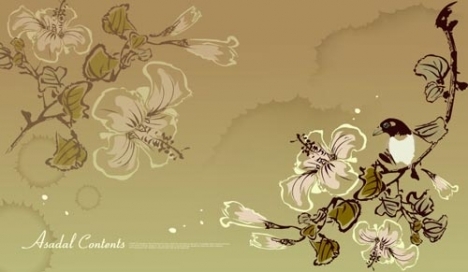 License: You can use Vector flower banners collection for personal or educational purposes.